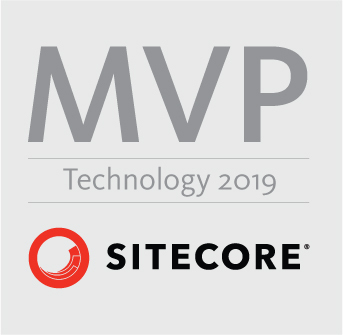 Azure PaaS is a wonderfull platform to host your Sitecore solution. It provides maximum flexibility to outscale your individual components. In a typical scaled setup (XM or XP) the CM and CD are splitted. The CD server is usually outscaled to multiple instances. The downside of this is, that you are not able to browse to the individual instance like in an IaaS solution, but you are always browsing over Azure and loadbalanced to one of the instances. This all works fine, but when you to do some small admin interventions on your running instances (like manually clearing the cache), this can be an obstacle. Enter Azure Service Bus. This cloud based middleware adds message queues and message topics to your solution. With a message queue, you can let one application post a message on a queue, and another application can pick up and process this message. This is asynchronous and the application don’t have to be aware of each other. However, in our problem case, we want to clear the cache on all the CD servers, so all the instances should process that one message. This can be done be using Message Topics. 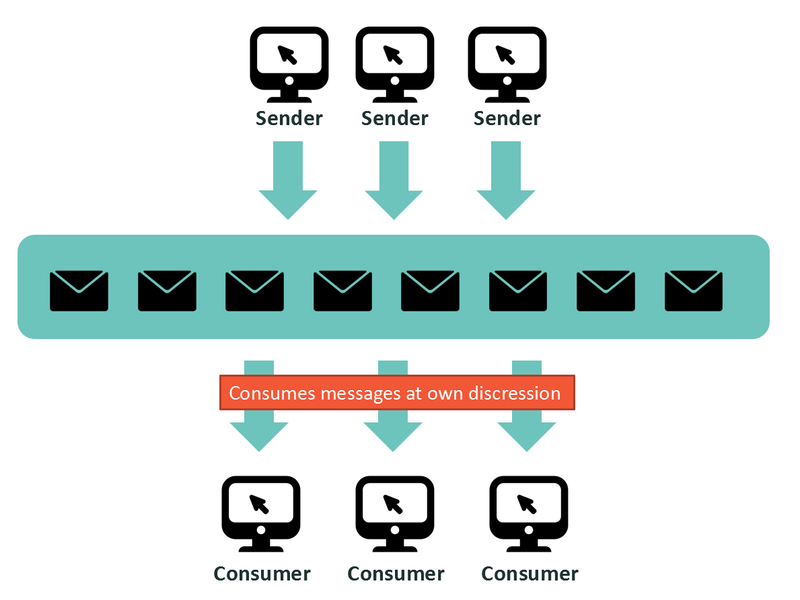 By using a topic, each consumer (=CD instance) when booting creates a subscription on the topic queue and starts listening for messages. 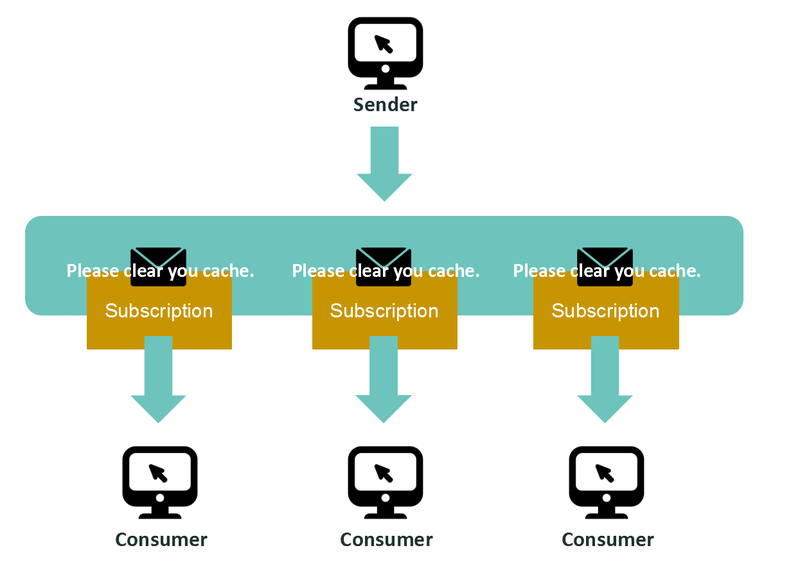 When the sender (CM) send a message to clear the queue, the message gets copied to all of the subscriptions and all of the consumers will process this one message. Now, in practice, how can we set this up? 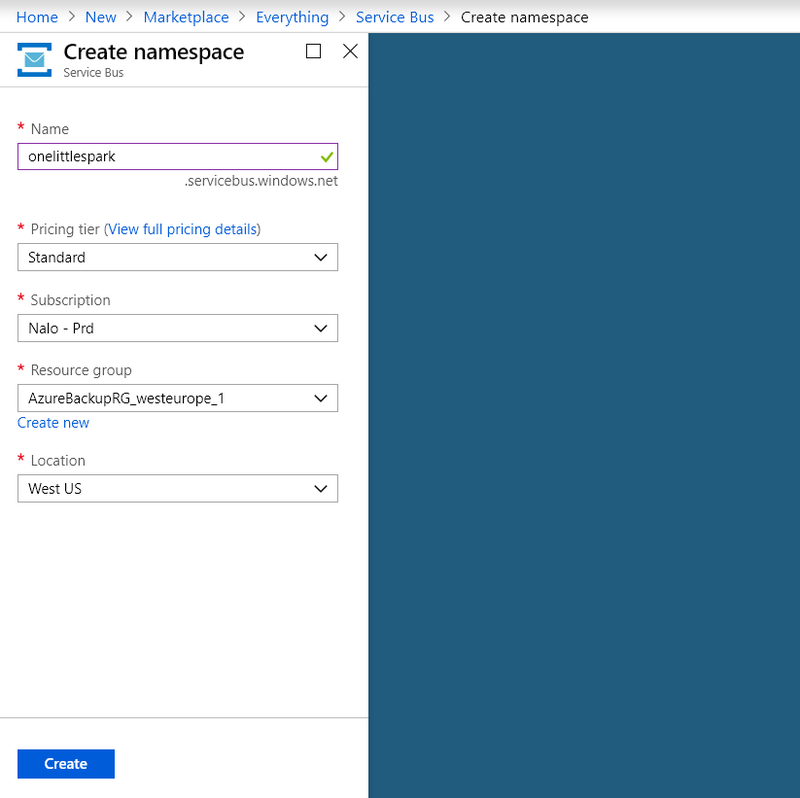 First of all you need to create a Azure Service Bus component in Microsoft Azure. You need the standard pricing tier as a minimum to support topics. Next, grab the connectionstring from the shared access policies in Azure. Next step is to dive into the code. Next we need to create a messagehandler. This class will create a subscription on the topic queue on start up and handle messages posted on the topic. Finally, we need to launch the messagehandler class on startup.